Arno Rafael Minkkinen photographs the beauty of nature: Forests. Lakes. His own naked body. The title, “YKSI,” means the number “One” in Finnish. Minkkinen’s work is internationally renowned for his original style, but this is his first exhibition in Japan. This group of images spans nearly three decades of photographs taken all over the world. 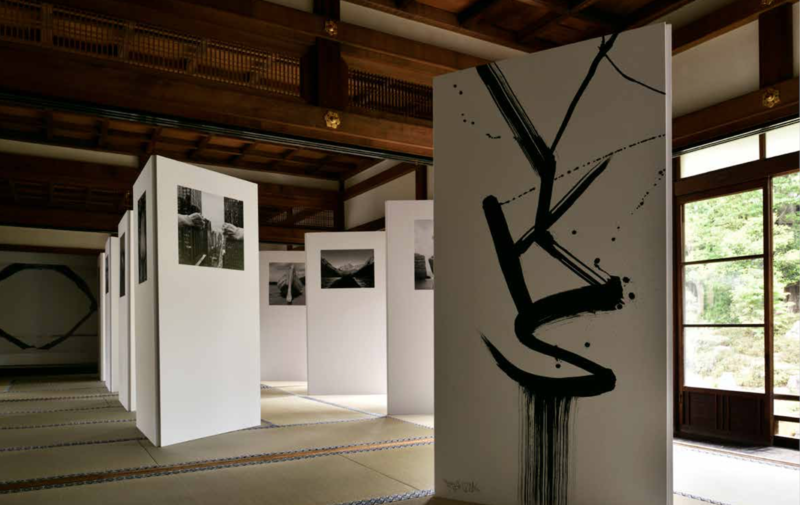 It also includes new works photographed in Kyoto for KYOTOGRAPHIE. COPYRIGHT © 両足院. ALL RIGHTS RESERVED.